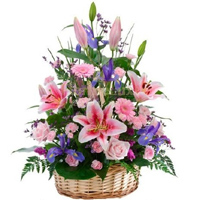 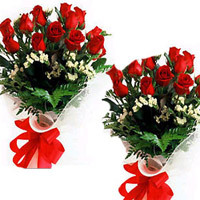 Flowers delivery in Vijayawada Flowers category have been rated 4.7 out of 5 based on 41 reviews. 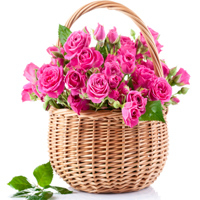 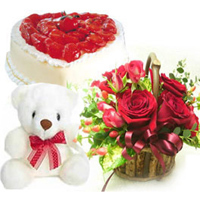 Send flowers Cakes and Gifts from local florists in Vijayawada. 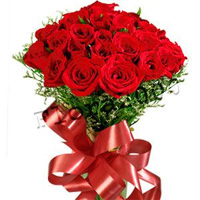 VijayawadaEshop best rated shopping site in Vijayawada, 4.7 rated of of 41 google reviews, express delivery in Vijayawada on same-day & midnight home delivery. 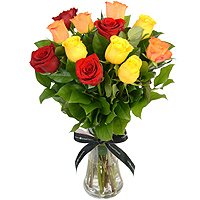 We deliver flowers for occasions like birthday, wedding, congratulations and anniversary. 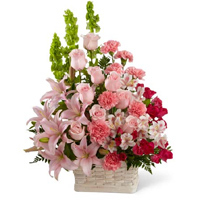 Roses, Gerberas, Carnations, Lillies, and Orchids are available flowers in Vijayawada, Along with Flowers Cakes, Chocolates, Baloons, Sweets and Gifts can be delivered. 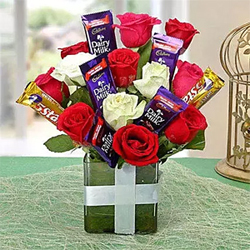 Vijayawada florist guaranteed delivery of fresh flower arrangements bouquets roses chocolates teddy bears, chocolate bouquet, wedding cakes and gifts.- Order Now For Flowers.- Order Now For Cakes.